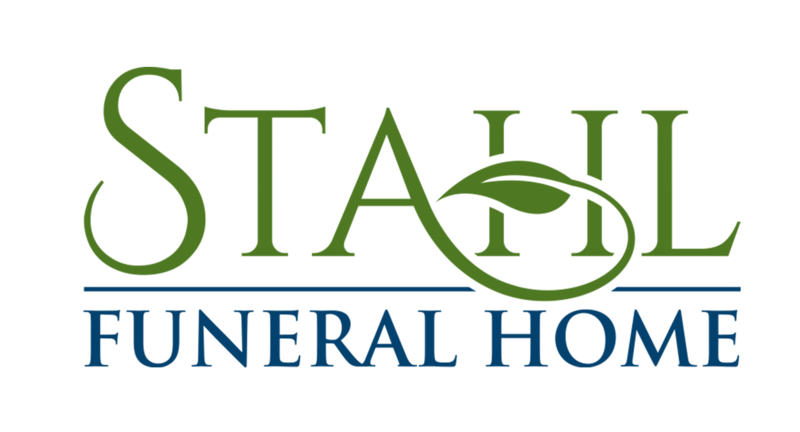 The Stahl family has been a well known name in the Plainfield and Hancock area for years. 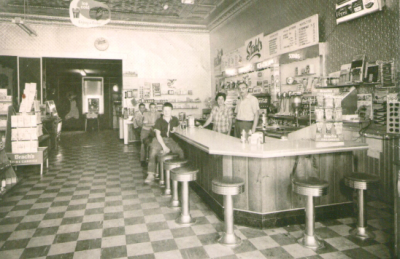 Jeff's grandparents, Bob and Harriett Stahl owned and operated, Stahl's Permit Store in downtown Plainfield from 1953-1963. Bob and Harriett also managed the former Lakeside Lodge in Hancock for many years. Jeff's parents are John and Nancy (Schley) Stahl, lifelong residents of Wautoma and Hancock. Jeff's maternal grandparents were Arthur E. Schley and Nita Straw. Both Art and Nita served as Sheriff in Waushara County for a number of years.